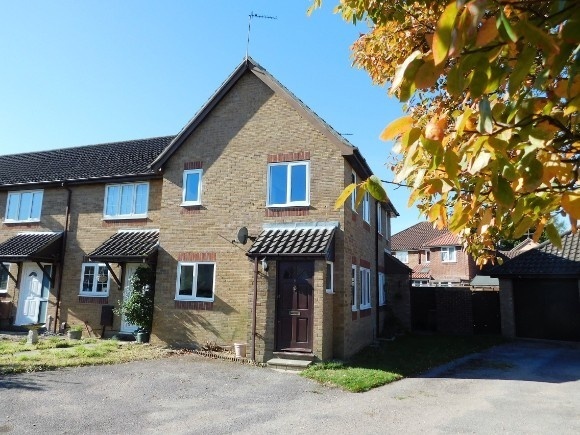 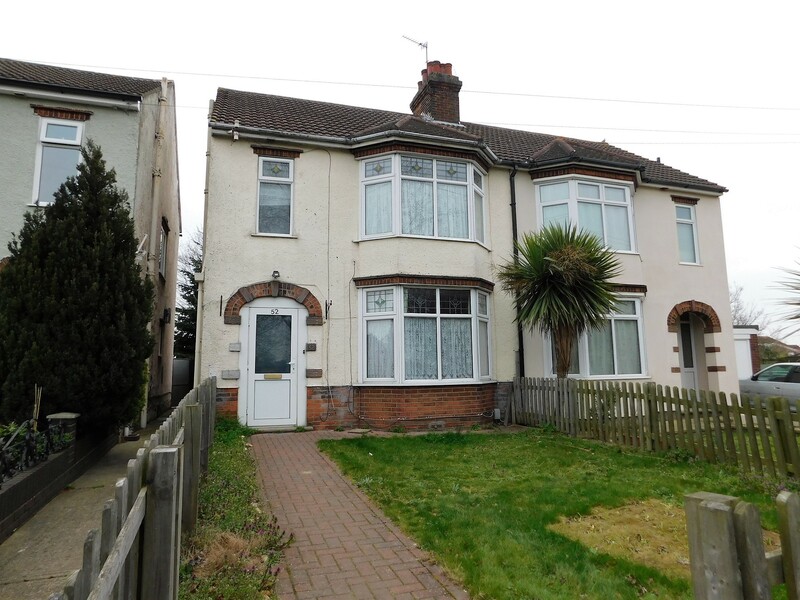 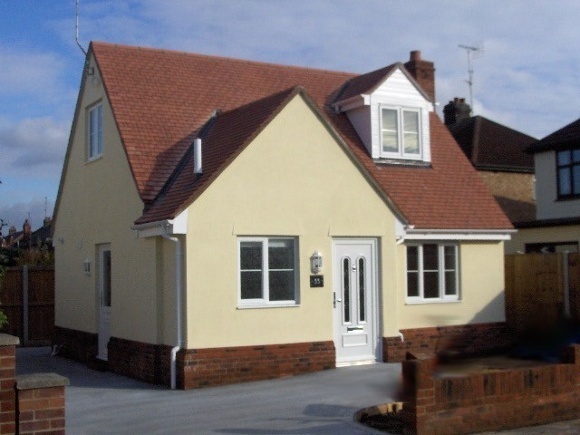 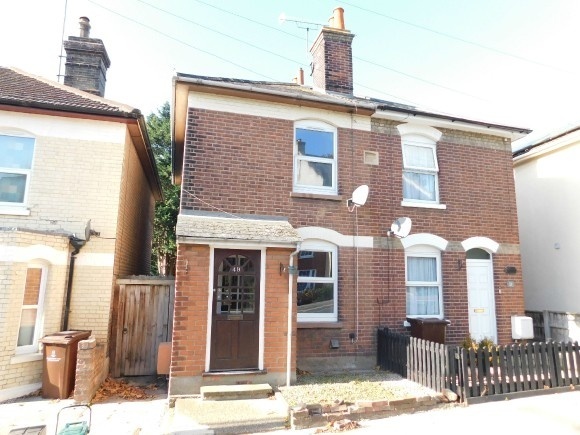 An unfurnished semi-detached three bedroom house overlooking the Recreation Ground in Old Heath with gardens to front and rear. 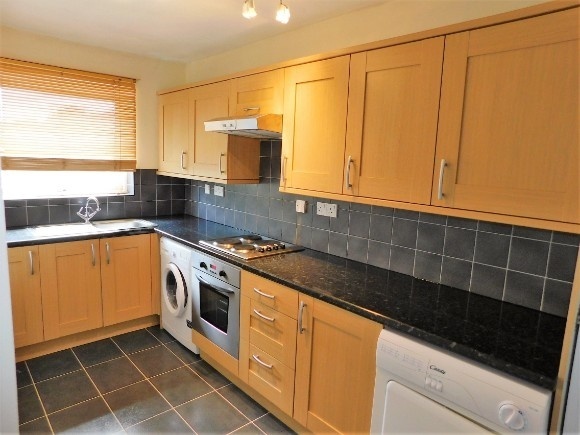 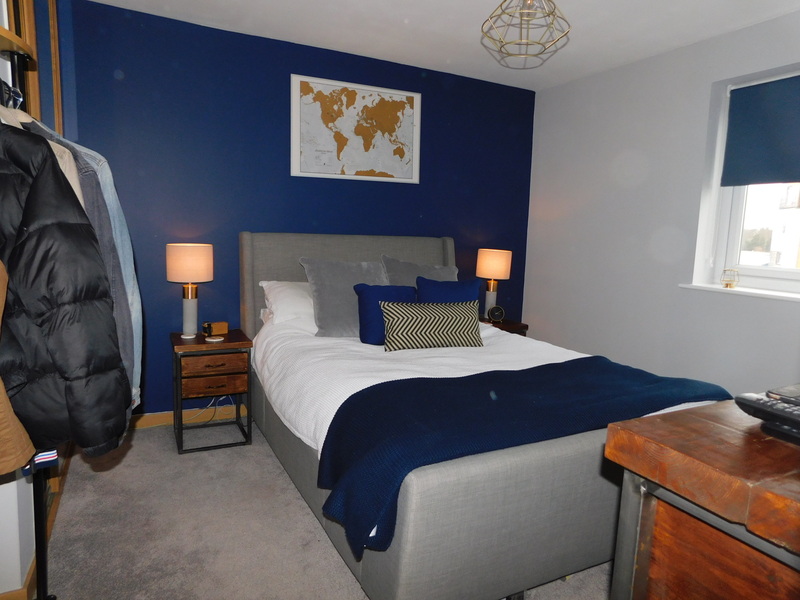 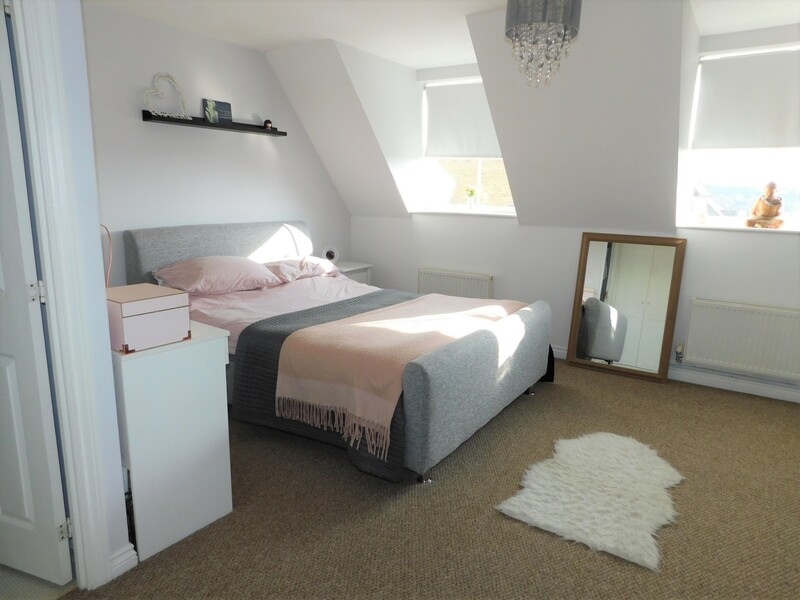 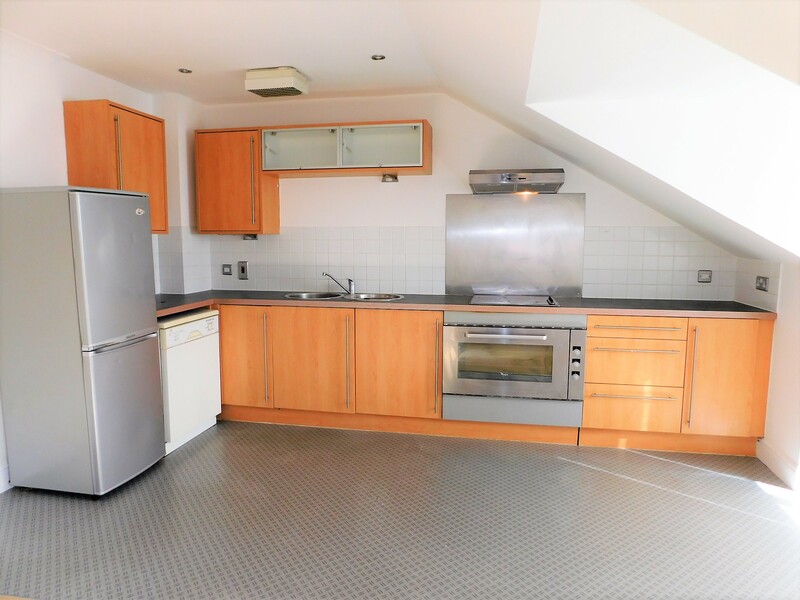 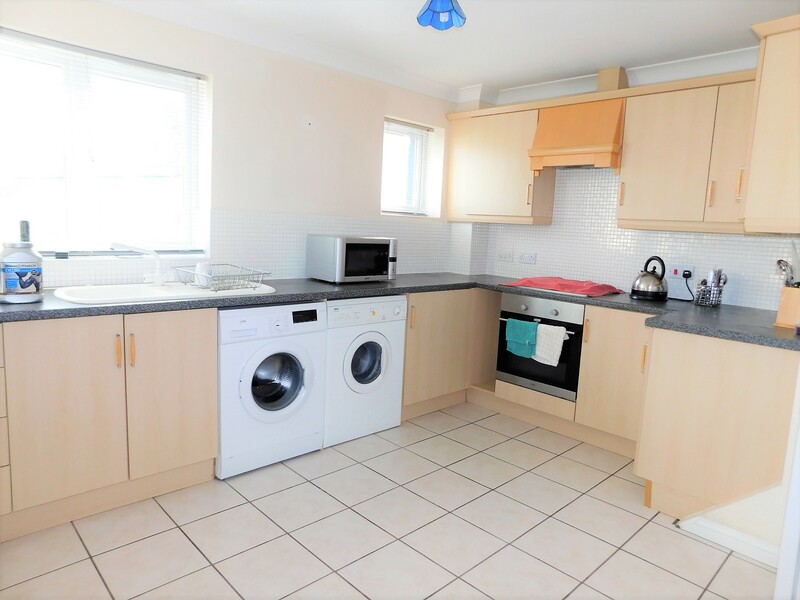 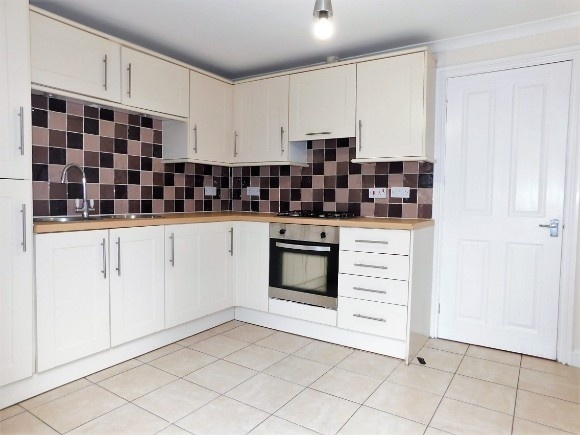 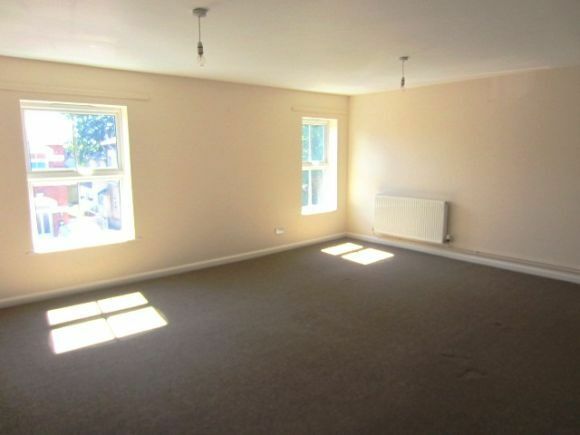 Unfurnished one bedroom top floor apartment, located just 2 minutes walk from Colchesters mainline North Station (50 mins to London). 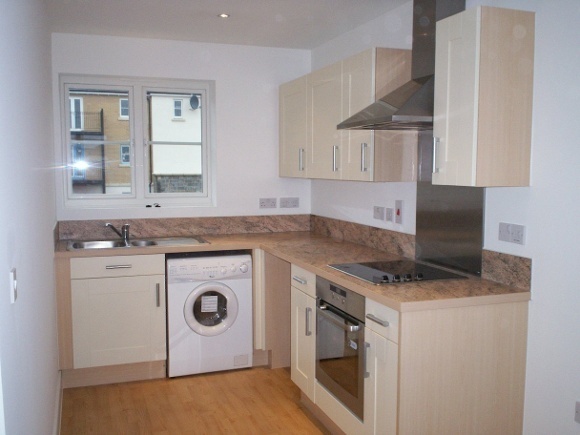 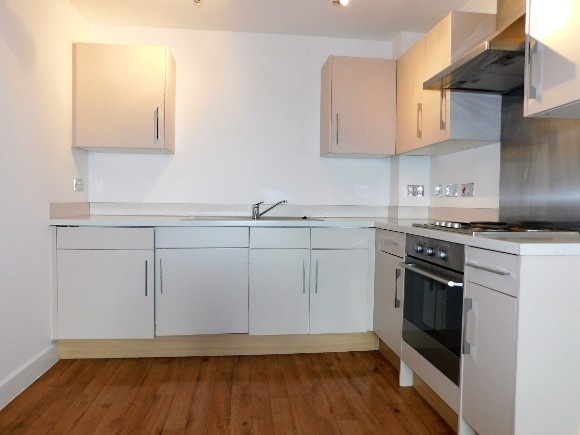 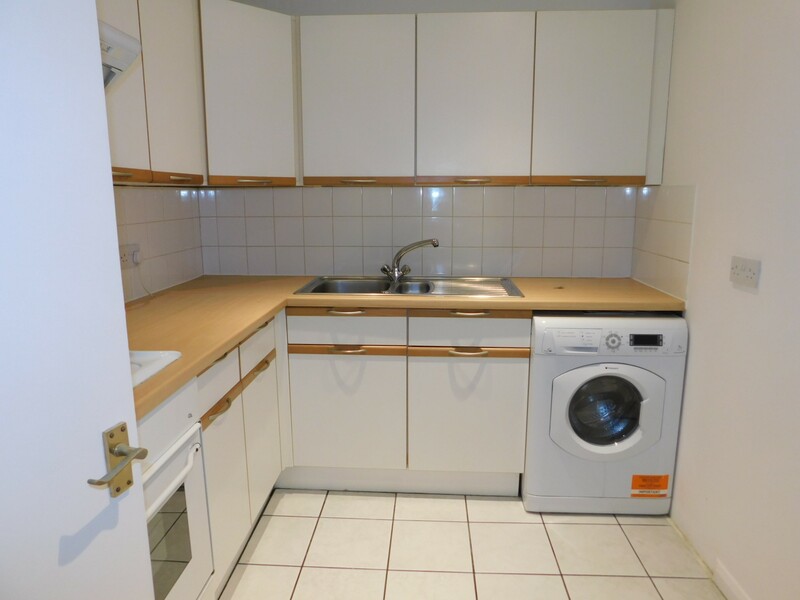 A very spacious unfurnished first floor one bedroom flat situated within a short distance of the town centre.